Finding the right property management for your real estate investment lies all is the inquiry. 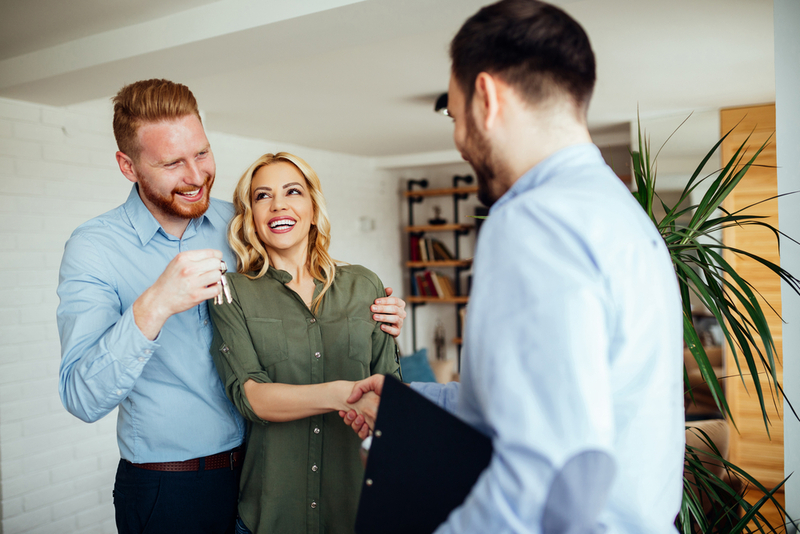 Knowing what question to ask about services, fees, money management, property maintenance, and contract duration will help you find the best manager for your property. 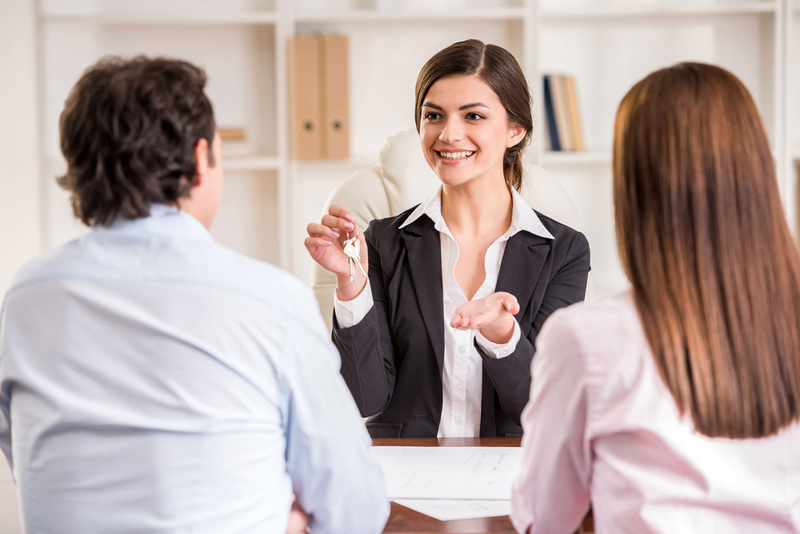 Here is a guide to what questions to ask to find the best property management. Services and fees are the primary part of a property management contract. It is essential that you must understand all the terms and conditions of the services and costs. The services and fees part of the agreement is where the property manager agrees to specific services for an agreed-upon fee. It is vital that you fully understand what you will be paying for, what services are extra, and what services you will not be getting. What type of fees do you charge? Most companies charge a management fee, understand the fee breakdown. How much is the monthly fee? Usually, the fee is between 4-10% of the total monthly income. Is the monthly fee based on the rent collected or the rent that is due? This distinction is crucial because it is the difference between still having to pay fees in the event of vacancy. Just because they offer low rates, does not mean that their services cover all your assumptions in their property management fee. Are there additional fees for extra services? Each property management company has different regulations. Understand what stipulations are considered to be extra, such as tenant placement, maintenance, advertising, evictions, or filling vacancies. The second part of property management contract is be about the responsibilities as a landlord. It is important that you understand what your responsibilities consist of as a property owner. The landlord is responsible for creating reserve funds the property manager uses to maintain the property, as well as the types of insurance and coverage you must acquire. Where will the real estate investment funds be held? Understand if all the property’s income is in a separate account and if so, who will have access to it? When and how will you be paid? Ask specifics regarding what day of the month you will receive funds. Where will the tenants’ security deposits be kept? Depending on your state, security deposits may be required to be in the interest-bearing account. What is your protocol for returning security deposits? It is essential that they are aware of your state’s law and how to withhold a portion of the tenant’s security deposit properly. Will I receive a monthly income and expense reports? This part of the property manager’s contract is about the property’s manager’s liability. It is essential to understand that the property manager is not responsible for negligence, and you will want to know how to protect yourself. Do you perform preventative maintenance? Preventative maintenance includes testing smoke detectors, flushing water heaters, checking for leaks or water damage, and regular extermination can help you catch small issues before they become significant expenses. 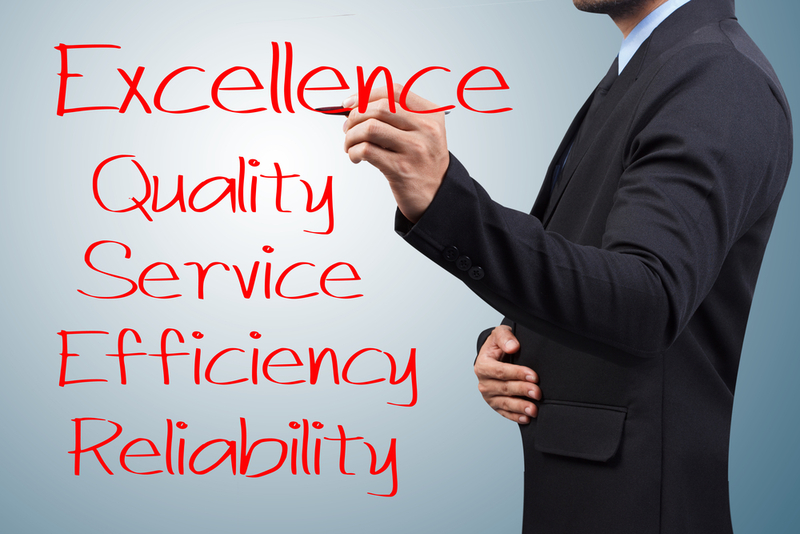 When dealing with a maintenance issue, what are your standard practices? Will you need to supply a certain amount of money for maintenance or repair fund in advance or is that a part of your monthly fee? Will you be providing an itemized list of all expenses? In the case of an emergency will you have free range access to make repairs? Make sure you understand what they consider emergency repairs. How fast will you respond to tenant complaints or repairs requests? What types of resources do you have to handle maintenance? Are you relying on them solely to accumulate estimates for contractors, or maintenance specialists? The last part of the property management contract you need to understand is how long your agreement with the property management company is, and carefully distinguish their notice to terminate. It is crucial to know how the property management company can terminate the contract with you, and how you can end the deal with them. How much notice do you give to terminate the contract? Usually, the termination notice will be within 30-90 days. Will there be a fee for early termination? Depending on the company usually, you have to pay a fee or the entire remaining amount for the length of the remaining contract. What are the reasons that allow you to terminate? You will want a contract that allows you to terminate. What are the obligations of termination? There should be a list of duties to complete within a time frame before the termination date. This post was posted in Blog and tagged las vegas property management, las vegas real estate, property management. Bookmark the permalink.